National Bike to Work Day = Recharge Stations this Friday! 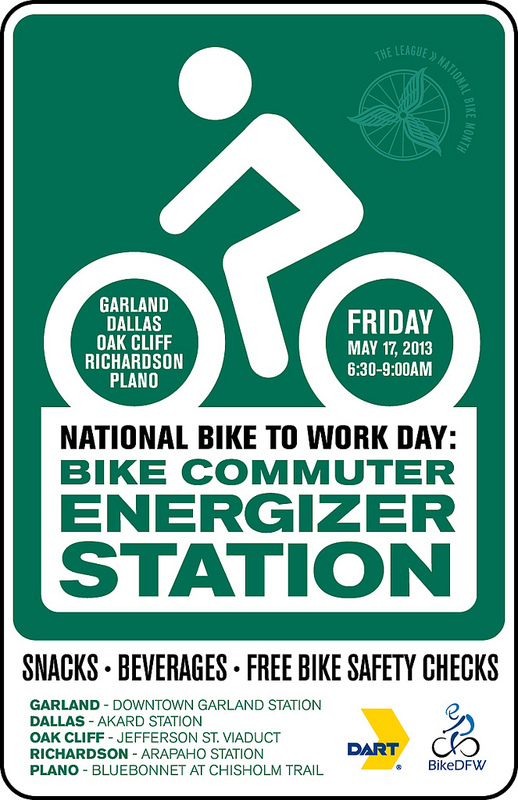 This coming Friday, May 17, 2013 is National Bike To Work Day. If there is ever a day to try biking to work, this is the day! Get plugged-in at the facebook event.